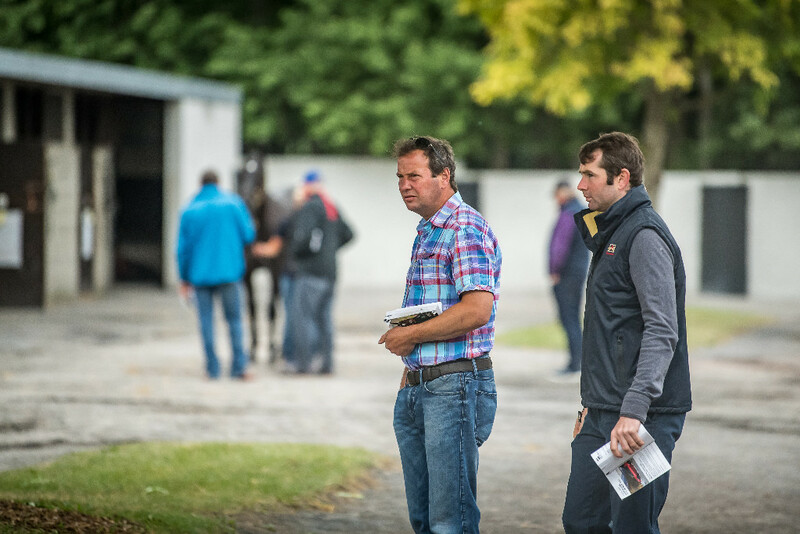 A record renewal of Goffs Land Rover Sale concluded with a strong second day that was headed by a pair of €70,000 stores. 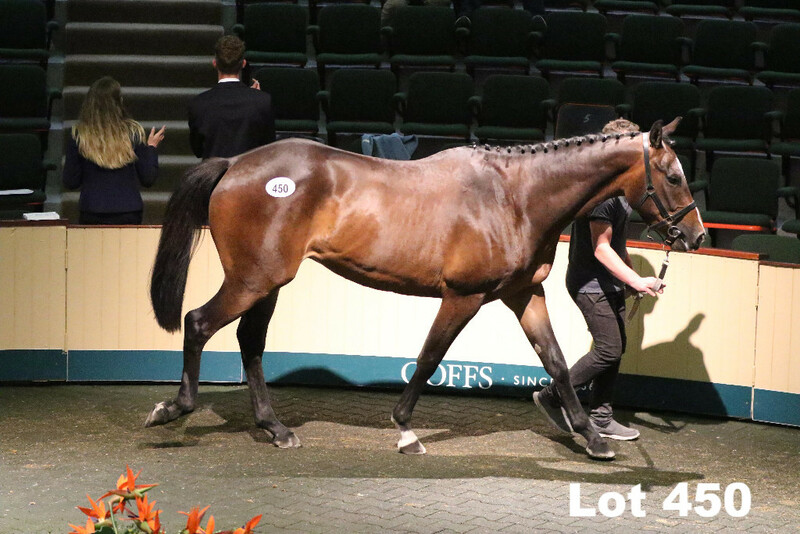 Kevin Ross, whose recent Land Rover purchases include 2018 Cheltenham and Punchestown Festival winner The Storyteller, signed for an Elusive Pimpernel half-brother to Grade 2 performer Templemore Dream (Lot 305) consigned by Peter Nolan Bloodstock. 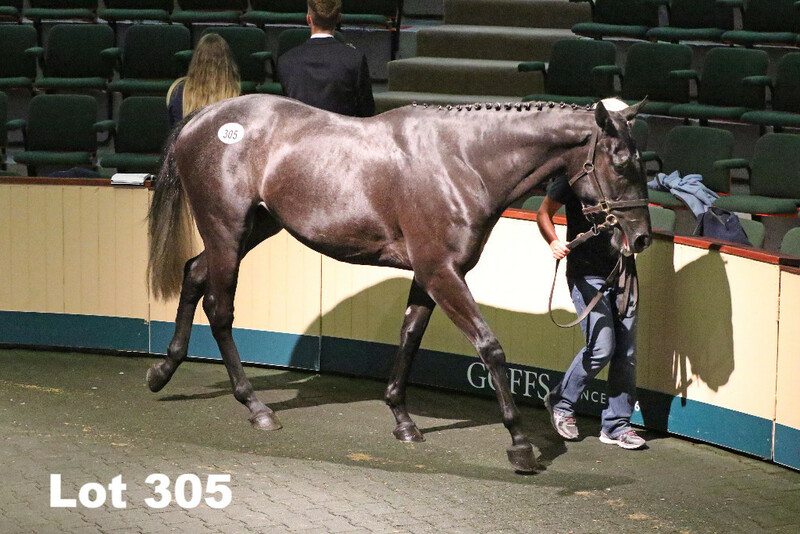 David Minton of Highflyer Bloodstock later went to €70,000 for a smashing Jeremy gelding from White Horse Stud (Lot 450). 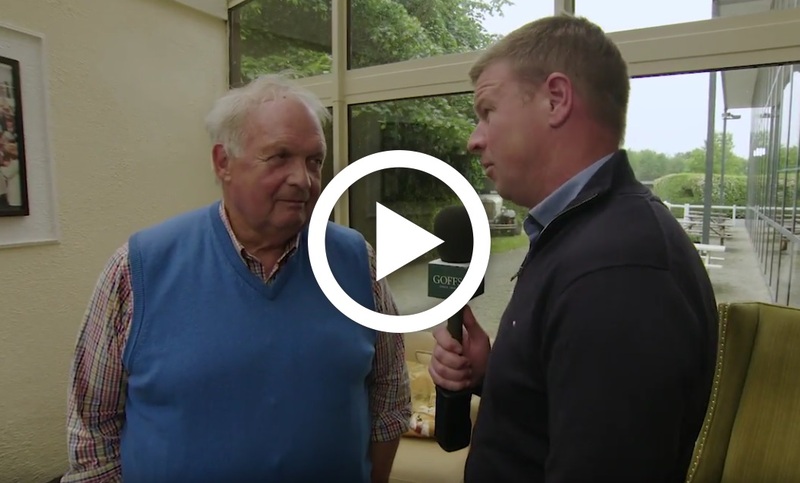 Kevin Ross together with Imperial Racing’s Ian Robinson also went to €50,000 to secure Lot 409, a son of Shantou from Knockara Stables, while another to reach the €50,000 mark was Fiston De Becon (Lot 329), a son of Secret Singer consigned by Galbertstown Stud. Click here to view full results for the 2018 Land Rover Sale. “Yesterday’s historic Land Rover Part 1, headed by the spectacular record price of €325,000 and a further trio making over €200,000, was always going to be a hard act to follow as we moved to Part 2 of the Land Rover Sale. However we have enjoyed another lively day of trade although it is fair to acknowledge a more selective nature to this level of the market as illustrated by the drop in clearance rate which, although still respectable, could not match 2017. That said we have essentially held steady on a day that made massive gains last year and it was just as hard to buy the good ones today as 24 hours ago. Once again we would like to pay tribute to our vendors who have supported us with an excellent selection of Three-Year-Olds over the two days and thank our huge group of buyers, so many of whom travelled across from the UK following our fifth consecutive year of being the most successful store sale at the Cheltenham Festival. 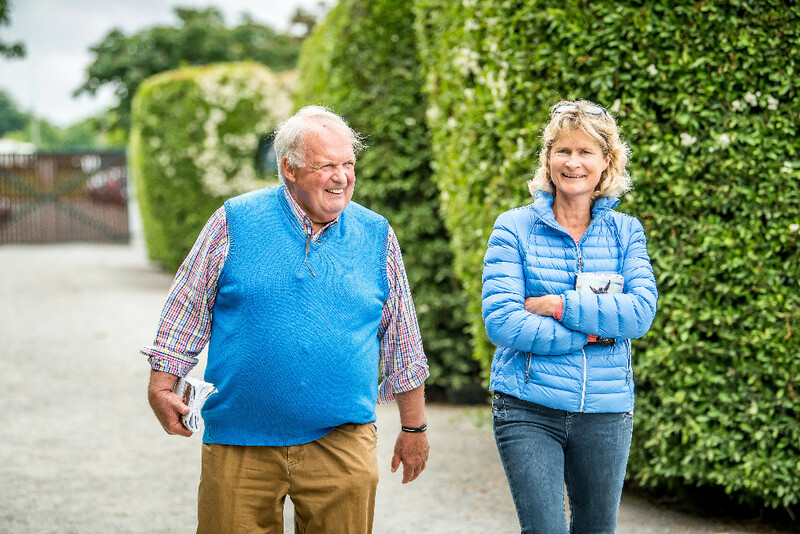 Their presence was a tribute to the horses supplied by our vendors and the supreme efforts of the Goffs Team working in tandem with Irish Thoroughbred Marketing. The Land Rover Sale is one of the true success stories of recent years and we look forward to shouting home this year’s graduates at the Cheltenham, Aintree and Punchestown Festivals of 2019 and beyond”.